So glad I made it through the first work week back. Looking forward to unpacking fully, doing laundry, catching up on sleep (hello, jet lag), and going to the Patriots game on Sunday - Brady is back! It's been a few weeks since Friday Faves, so enjoy these few links I've book-marked. Happy weekend! 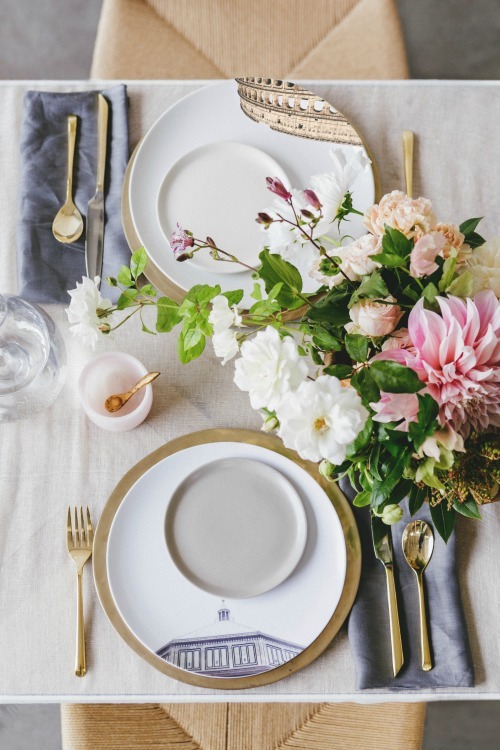 I love the styling of this table-setting and it's an example of a good sponsored post/brand collaboration. I want those Italian plates! 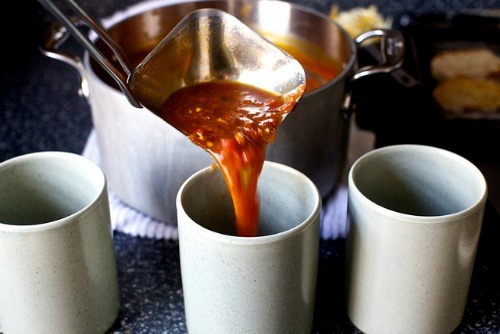 This roasted tomato soup sounds soooo good for a fall Sunday dinner. So happy it's soup season again! We just made Ina Garten's Italian wedding soup the other night! the first week back is always so hard!! happy friday!